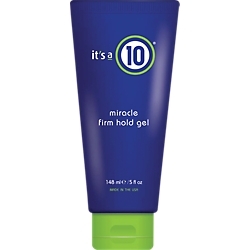 For those that prefer the reliable hold of gel, but dislike the rock-hard finish it often leaves, It’s a 10 Haircare is proud to introduce the It’s a 10 Miracle Firm Hold Gel. Created to keep hair firmly in place without sacrificing touchability and movement, It’s a 10 Miracle Firm Hold Gel is an emollient-rich product that can be used wet or dry to create stunning, yet soft styles. 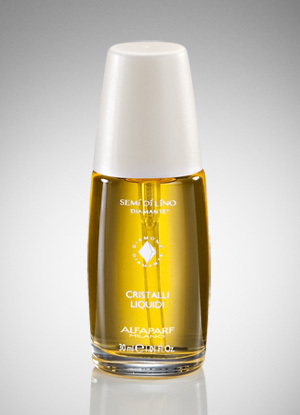 For wet or damp styling, work a palm-sized amount through hair prior to blow-drying or setting in rollers. Then dry or style as usual. 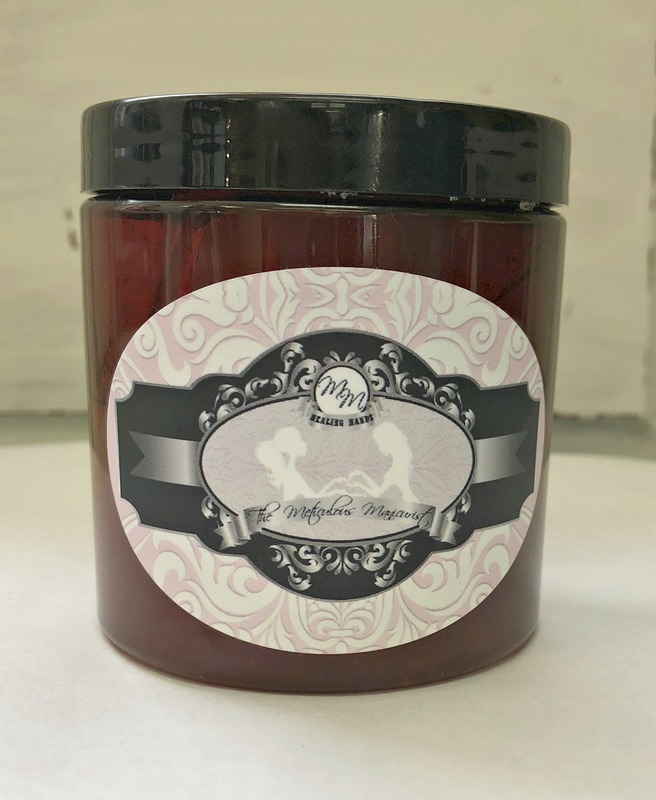 For finishing or dry styling, apply only a quarter- to half-dollar-sized amount of product to hair to lock styles in place or to achieve better results from hot-iron styling.